With one month left to go of the Bee in the City trail, event organisers have today announced details for the celebratory Farewell Weekend. Taking place at the HSBC UK National Cycling Centre, the Farewell Weekend promises to be a sight to bee-hold. 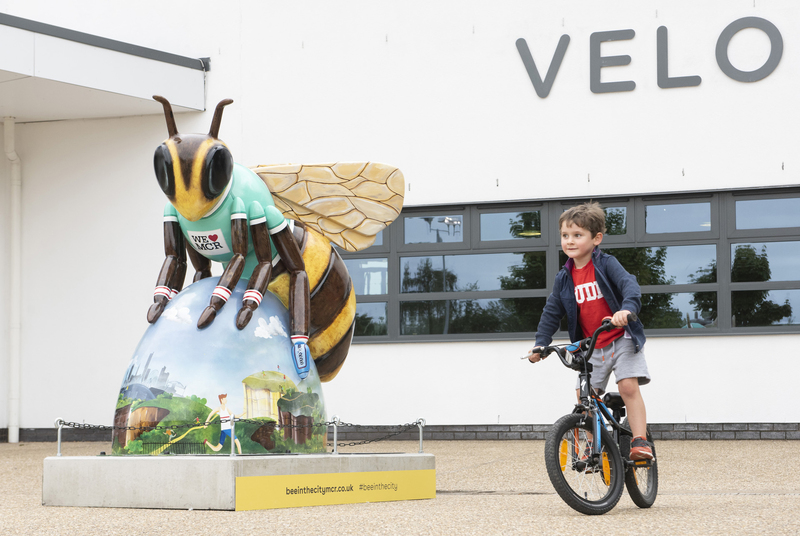 All 101 of the Bees will swarm together for one final time in the Cycling Centre’s impressive Velodrome, the training track for Team GB’s Olympic and Paralympic cyclists. Tickets are available for 90-minute time slots over the three days, which will give Bee fans time to see all of the sculptures featured on this summer’s main trail. As the event is expected to be very busy, organisers are encouraging the public to get their tickets before they fly off the shelves! 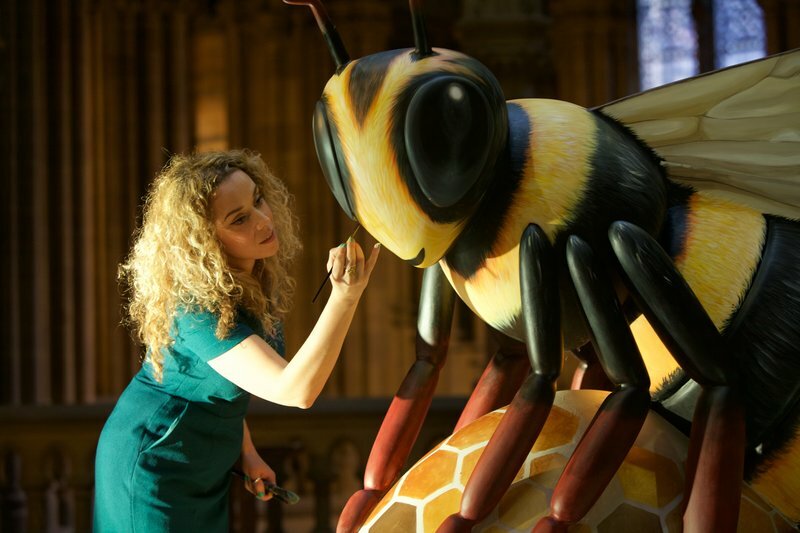 Ticket holders will be able to get up close and personal with the Bees at the Farewell Weekend before they are auctioned off to raise funds for the Lord Mayor of Manchester’s We Love MCR Charity. People are encouraged to ‘collect’ any Bees to complete their trail hunt, take selfies with their best Bee pal, meet members of the colony they haven’t yet seen, and take a final look at the bee-autiful designs. There will be lots of other family-friendly activities at the Farewell Weekend, from free face painting to live entertainment, food stalls and a Bee in the City pop-up shop selling official merchandise. There will also be the opportunity to meet some of the Bee in the City artists who will be showcasing their artwork at a special art fair. Even though the Farewell Weekend is on the horizon there are still many ways to get involved in the Bee in the City trail (until 23 September). 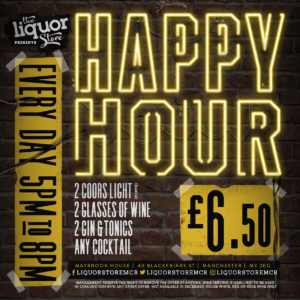 As well as doing the trail itself, there are lots of bee-themed events to take part in, from guided walking tours and free activity sessions on Well Pharmacy’s #FeelGoodFridays, to fascinating workshops and cocktail evenings. For more information please visit www.beeinthecitymcr.co.uk/events. Sally-Ann Wilkinson, Director of Wild in Art, says: ‘It will be such a spectacle to see all of the Bees gathered together in the Velodrome for the Farewell Weekend. 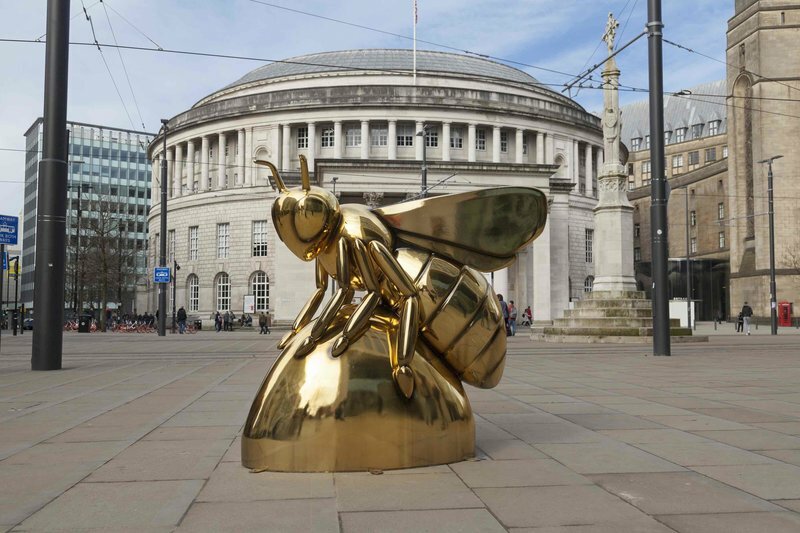 The Bee in the City trail has been a huge success so far and it’s all down to the people of Manchester, who have really made the trail their own. 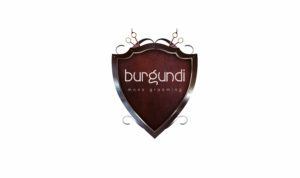 We expect the event to be incredibly popular so be a busy bee and book early to avoid disappointment!